I am Adrian Smylie, the second-generation owner of Smylie Sectional Buildings of which Timber Studios is a leading division. It all started over 45 years ago when my Dad began turning his passion for wood craft into a viable business, building robust garden sheds and garages from our home here in Bangor. I suppose I've inherited Dad's love of all things wooden and his passion to build timber structures that are functional, attractive and durable. We still build these qualities into everything we make, but we have moved with the times. 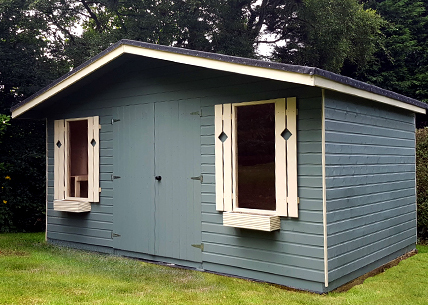 Our product range now reflects the desire of many homeowners to make more use of their gardens by adding multi-functional dwellings, such as garden rooms, summer houses and beautifully designed garden sheds. 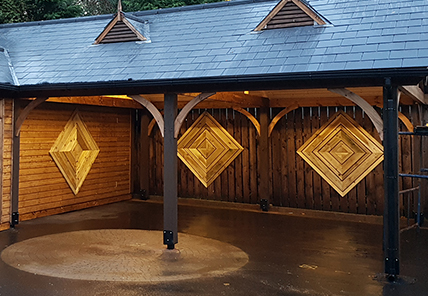 You'll find all of these featured in this website, as well as bespoke wooden garages and carports. You'll also find that we pay close attention to the sustainability of the timber we use and the carbon footprint of our manufacturing processes. We have a great team of craftsmen and joiners here at Timber Studio. 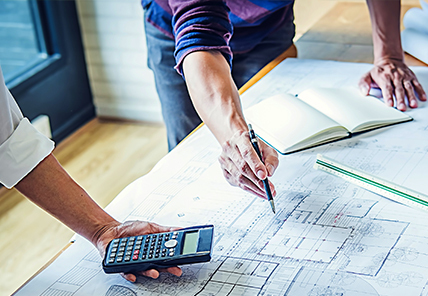 This means that not only can we build your garden room or office to your precise specifications, but we can fit it out with full insulation and lining, plus electrics, should you wish. We will even prepare the base, then deliver and erect it on site for you. 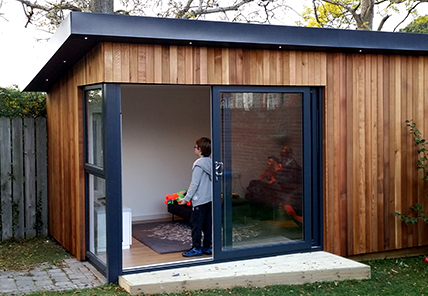 In fact, in as little as six weeks from selecting your timber dwelling, you could be outdoors enjoying your new garden room. Please browse our website at your leisure. I hope you will enjoy choosing your garden building as much as we will enjoy making it for you.